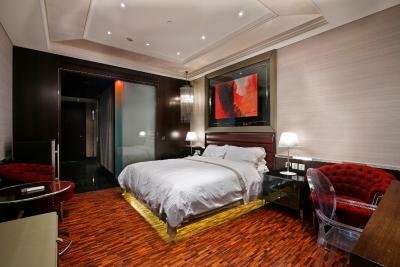 Lock in a great price for Hotel Éclat Beijing – rated 9.3 by recent guests! 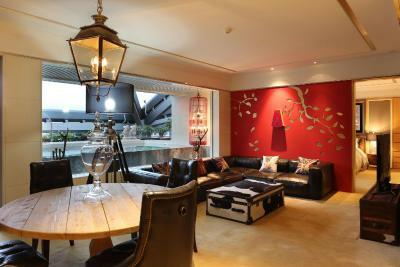 Amazing property with fantastic art collection. Located inside a mall with lots of dinning options. Amazing amenities in the room Dyson hairdryer, Bang & Olafson stereo etc. The included breakfast and snacks were excellent. One of the best hotels I have ever stayed. 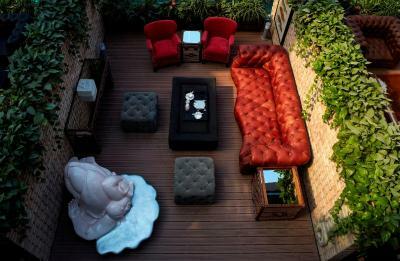 It is the coolest eclectic boutique hotel - amazing. Lovely and Friendly Staff. Afternoon pastries they will deliver to your room!! AMAZING! Over exceed our expectation! 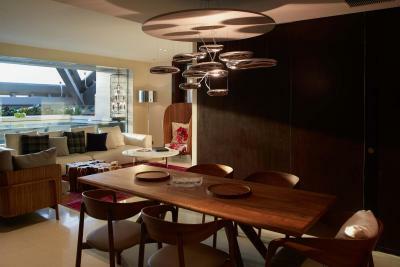 Amazing property with an outstanding art collection and amazing complimentary amenities included. Superb, great rooms, great breakfast, friendly staff. 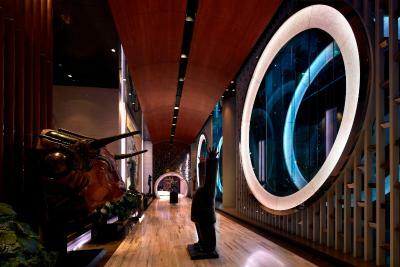 The museum like quality was visually appealing combined with the comfort of the amenities. The food was also fantastic! Attentive staff. Excellent little extras included like afternoon tea, chocolates, and popcorn. Massage chair and free minibar in your room, rain shower and heated towel racks, robes and slippers, great breakfast and afternoon tea....all included!! Amazing staff...thanks Helen and William. The hotel is an art gallery. The attention to details in both the décor and the design of the hotel, amenities and the rooms makes the facility stand out head and above its competition. The proximity to two of Beijing's better malls also a huge plus. Overall, I think this is one of the best or at least the most beautiful hotels I have stayed in around the world. It was one of the most comprehensive and nicest urban hotels I've ever stayed at, and we only get the base King room. 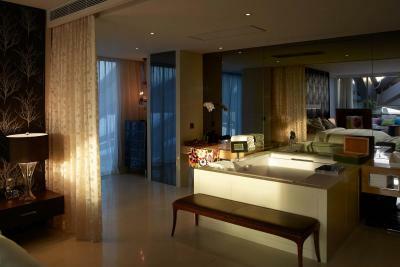 Spacious room, beautiful bathroom, great breakfast with added bonuses of afternoon tea and happy hour. 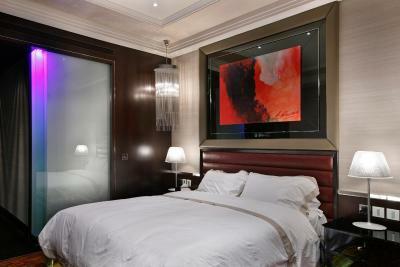 Absolutely stunning hotel with spectacular artwork, Grande deluxe room with patio was beautiful and had every comfort. 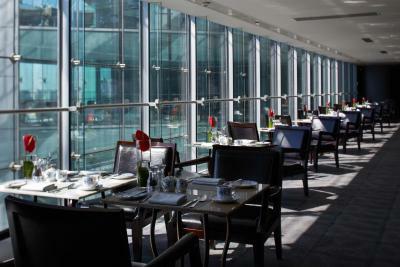 Delicious breakfast and enjoyable lounge for cocktails. Staff all over hotel is first rate. As part of Parkview Green FangCaoDi, the new iconic landmark of Beijing, Hotel Éclat occupies a prime location, steps away from Ritan Park and the embassies district. 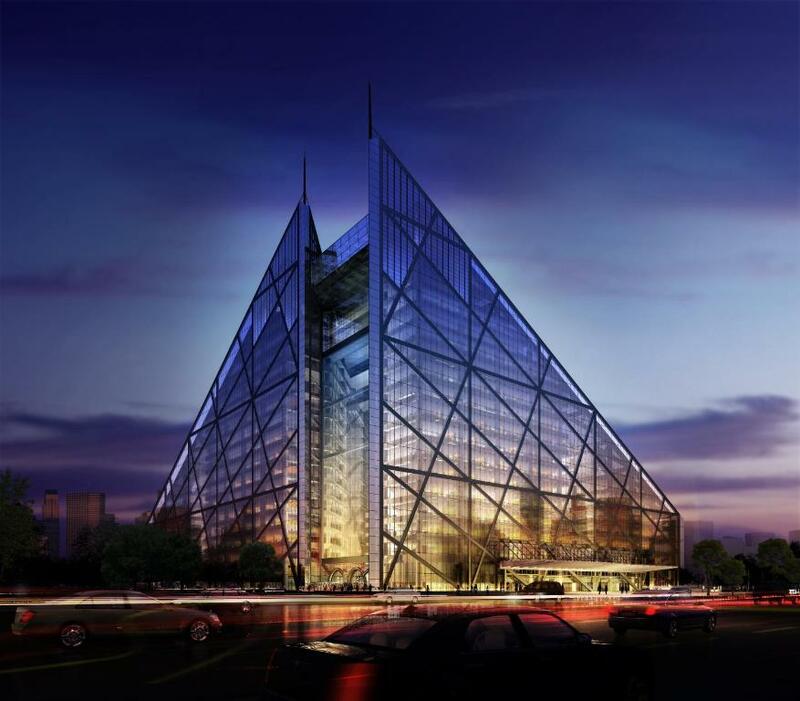 The unique glass pyramid features stylish guestrooms with signature Éclat Essentials and a stunning art collection including pieces by Salvador Dali, Andy Warhol and Zeng Fangzhi. It offers free Wi-Fi throughout. 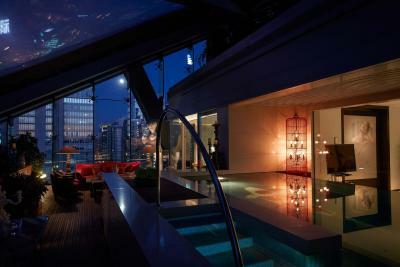 The spectacular glass structure provides city views and an environmentally-friendly climate control system in the rooms. 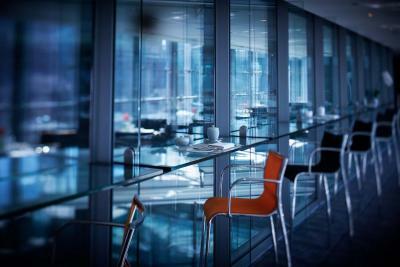 All units feature 24-hour access to Éclat Lounge with free breakfast buffet and refreshments. 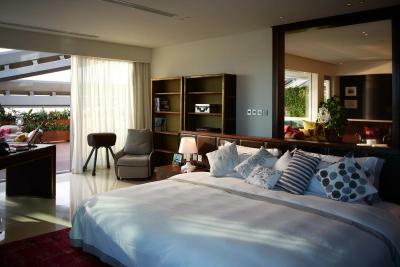 3D LCD TV with Blu-Ray DVD, iPod docking stations, branded massage chairs and Bang & Olufsen audio system are included. The bathrooms come with separate rainforest showers, bathtubs and exclusive Miller Harris London bathroom amenities. 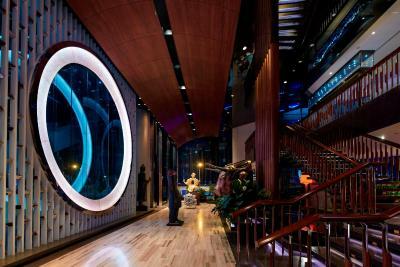 Around a 5-minute stroll from Shi Mao Tian Jie, Hotel Éclat Beijing is around a 10-minute walk from Dongdaqiao Subway Station (Line 6) and around a 5-minute drive to Yong’anli Subway Station (Line 1). 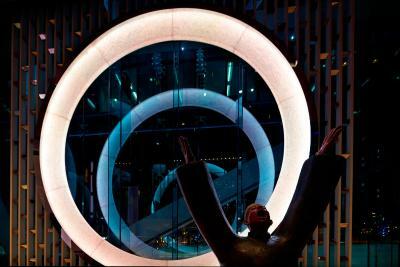 It takes about 10 minutes by car to the bustling Sanlitun Village. Tian’anmen Square and the CBD are both around a 15-minute car journey away. 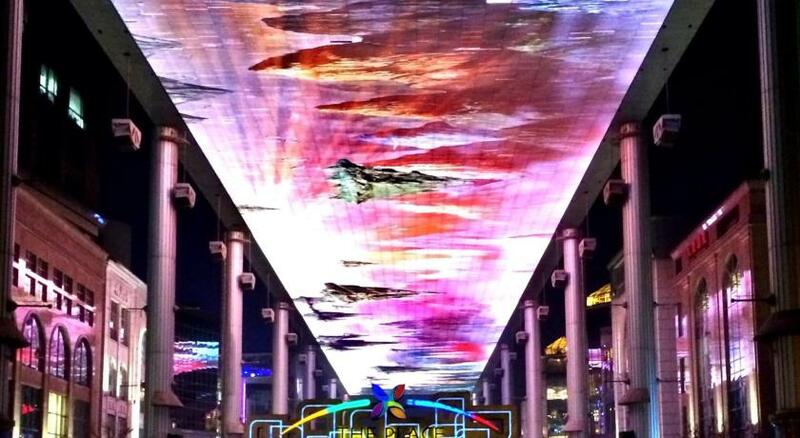 Beijing Capital International Airport is around 35 minutes' drive away. Refreshing workouts await at the 24-hour fitness center with views over the city skyline. Guests can also rent a car to explore the surrounding areas, arrange sightseeing trips at the tour desk, or simply unwind in the private pool or terrace. 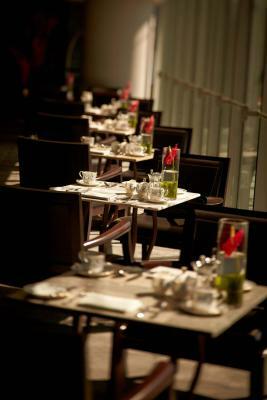 Éclat Lounge serves delightful refreshments and buffet breakfast. Alternatively, there are many restaurants located nearby. 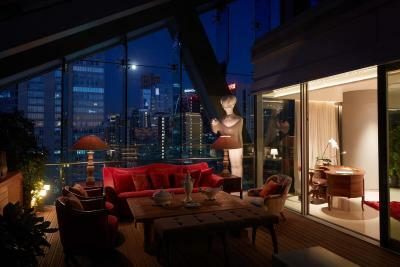 When would you like to stay at Hotel Éclat Beijing? Offering floor-to-ceiling windows, super comfy beds with goose-down duvet and the finest linen, the chic, luxurious room comes with a branded massage chair, a 46-inched 3D TV, superior sound system and a writing desk with quality stationery. The blissful bathroom features a LCD TV, a full-length bathtub with a separate walk-in rainforest shower and Miller Harris bathroom amenities. 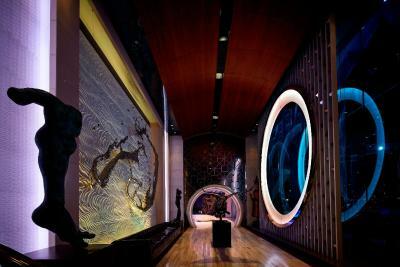 Guests can enjoy 24-hour access to Éclat Lounge. Guest could enjoy afternoon tea. Private parking is available on site (reservation is not needed) and costs CNY 6 per hour. 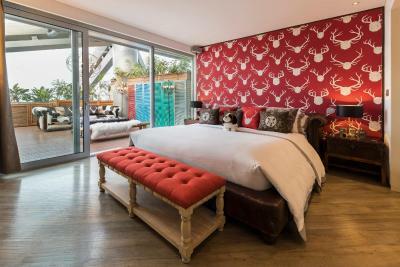 Offering floor-to-ceiling windows and twin beds with luxurious linen, duvet and pillows, the room features a 22-square-yard private terrace. 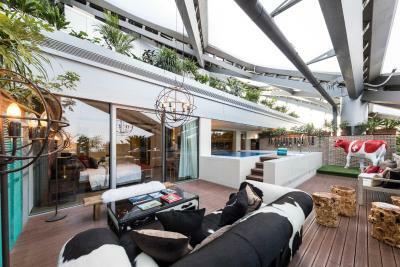 An impressive 75-square-yard outdoor terrace with a private pool is well protected from the elements by the building’s ETFE roof to ensure natural light, comfortable air quality and temperature. Inside, an ultra-spacious living room features a separate dining area where guests can entertain or indulge in a leisurely meal served by a Personal Butler. Please note that this room is for accommodations only, cannot be used for parties. 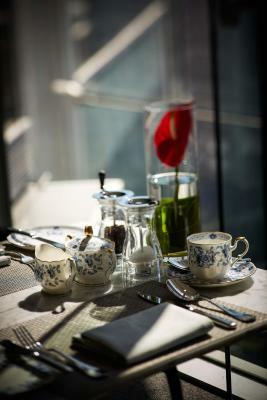 Guest could enjoy free afternoon tea. 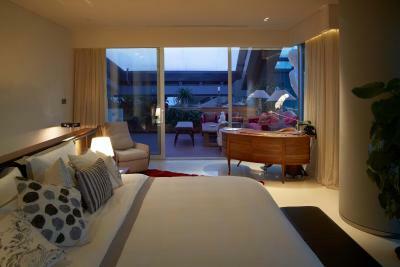 The spacious room features a 66 ft² terrace. 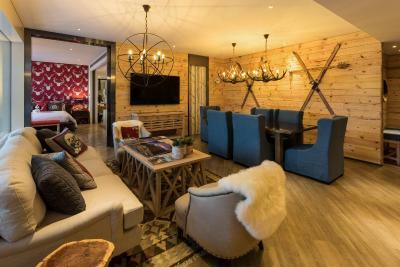 In addition to unique private outdoor living room, in-room features include additional stylish bathroom and hand-crafted wooden desks. 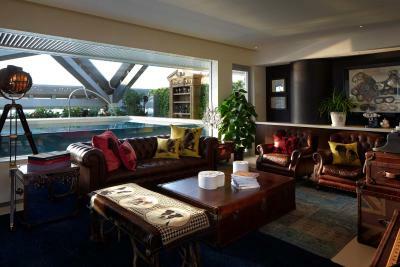 This suite has a spacious living room featuring a separate dining area and a private terrace. 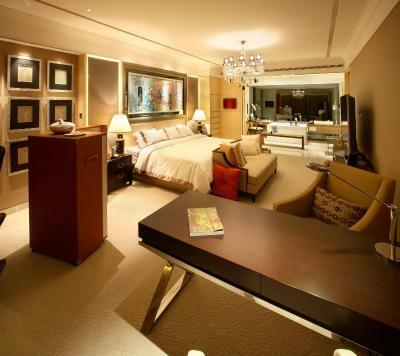 This suite has a mini-bar, iPod dock and air conditioning. 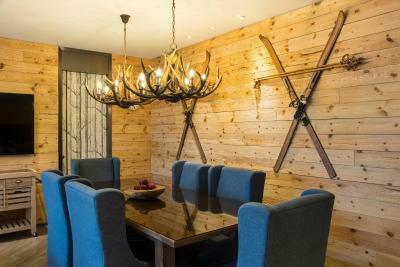 The Swiss-style suite features wooden decoration. Guests here can enjoy fresh coffee, mini-bar and British-brand toiletries. This twin room has a electric kettle, DVD player and executive lounge access. 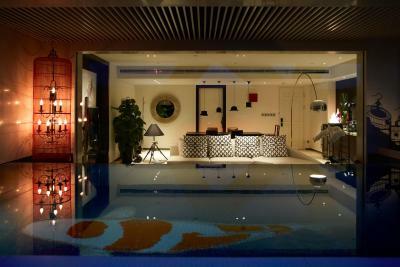 House Rules Hotel Éclat Beijing takes special requests – add in the next step! 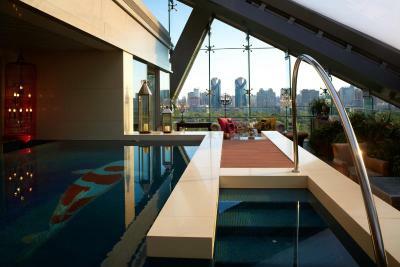 Hotel Éclat Beijing accepts these cards and reserves the right to temporarily hold an amount prior to arrival. Please note that the guest rooms can be used for accommodations only. 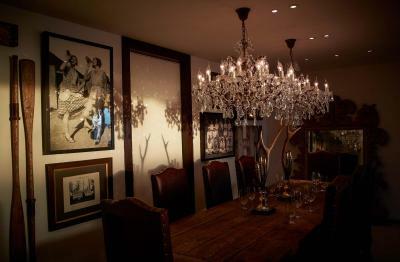 For guests who would like to have parties or activities in the room, please inform the property in advance. An additional charge may apply. 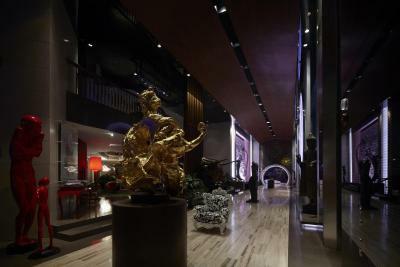 Please inform Hotel Éclat Beijing of your expected arrival time in advance. You can use the Special Requests box when booking, or contact the property directly using the contact details in your confirmation. The only issue is that there were no power outlets right next to the bed which would be a plus. Great location! It was in the same building as a mall with restaurants and a supermarket which was convenient. It was walking distance to many Soho spots such as The Place’ The room was comfortable and had a massage chair! 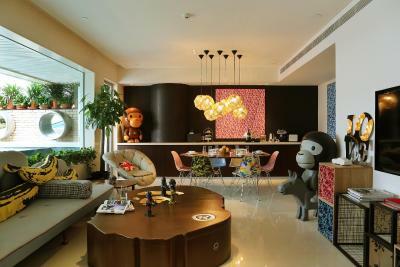 The hotel is filled with eye-catching art pieces which makes it more unique. It’s not very close to the Forbidden City, which was not an issue for us. It is in between the 2nd and 3rd ring road. Lots of beautiful art throughout the hotel and mall it is attached too (owner owns mall as well). Lots of extras included - i.e. breakfast, afternoon tea, happy hour drinks, tour of special rooms by hotels, mini bar (except for Champagne), access to bigger gym in the mall, although, decent 24 hour gym in hotel (all necessary gym equipment) In addition, there are some restaurants in the mall and nearby, if you don’t want to wander far (Din Tai Fung, etc). The room was spacious and well appointed and the terrace was a real bonus in that it was a huge extra living space to relax and unwind. The hotel itself was a work of art both in its design and its decor; themed suites on themed floors and original works of art everywhere. The tour of the hotel offered by the staff was fabulous. 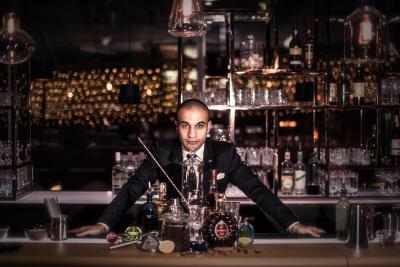 The hotel management was exceptional; Dani and all the staff made sure our stay was memorable. For a Luxury Hotel, the Breakfast was some what very limited for choice, same menu each day for 10 days. No in room Ironing service. Air Con wasn't working for 3 days, it wasn't until i inquired that I was informed it is under repair, and portable Air Con unit was supplied, however to loud to use in the evenings, could not even listen to the Television due to the loudness of the Air Con unit. Noise from other guests on their terrace was too much, hotel staff didn't care or action this, even when you complain. Fantastic Decor, beautifully set out, Room was spacious and Terrace area was very relaxing. Staff are very attentive and nothing is to small or too much trouble. 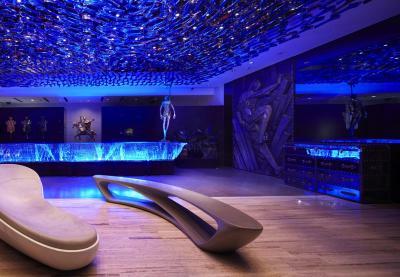 This hotel is stunning - I've seen nothing like it. Artworks are everywhere and there is a lovely ambience about the place. The staff are courteous but as English is not their first language sometimes it was difficult to convey any message to them. My room had an amazing bath in it, and one of those Toto WCs that practically do everything for you! Staff Are very friendly and I got halal meals!! No swimming pool, unless you upgrade to the private-pool room. Breakfast buffet was great (mostly western, but also some Chinese dishes). The room was spacious with a massage chair. The staff were very helpful in terms of finding attractions, transportation, tours and restaurants. 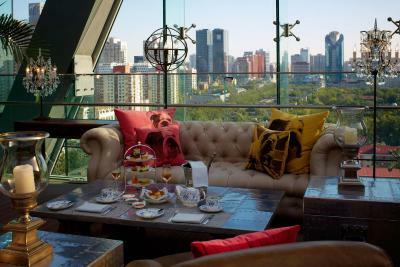 The afternoon tea and happy hour were extra advantages. 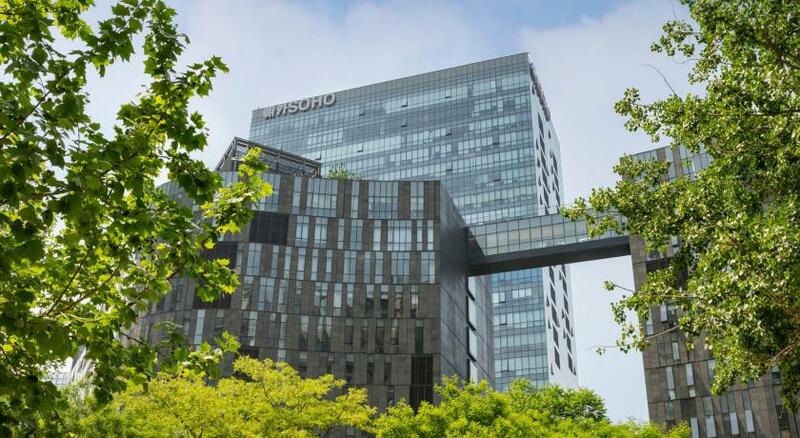 Stylish hotel with art collection in high-tec building. Facility does not provide access to pool or spa facility. 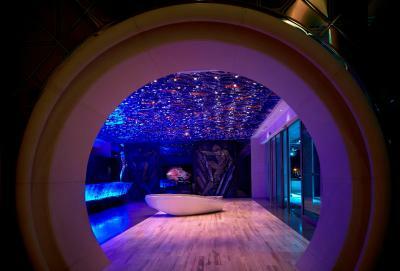 the concept of the hotel is very cool and interesting. The design very unique and Dali-themed collection exceptional.